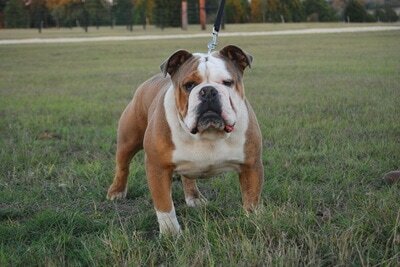 Texas Outlaw Kennels is a small family operated kennel, located in Cat Spring, TX. 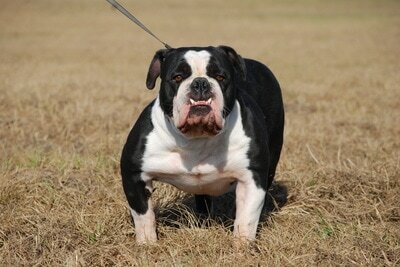 We have been breeding Olde English Bulldogge's since 2004. Here at Texas Outlaw Kennels, our goal is to have well socialized puppies with wonderful loving temperaments. ​Our dogs are excellent family companions and love to be around kids and family. All of our dogs are registered with IOEBA. Each puppy comes with a 1 year health guarantee against any genetic / hereditary defects that cause death or serious impairment of the vital functions in the puppy. 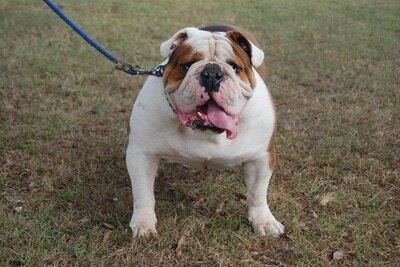 General Information- Every line of dogs has some issues common to their breed. The Olde English Bulldogge is a recreation of the Bulldogges of Olde and one of the reasons it was created was for the purposes of eliminating many of the established health problems that the more common English Bulldog has, which it has done. 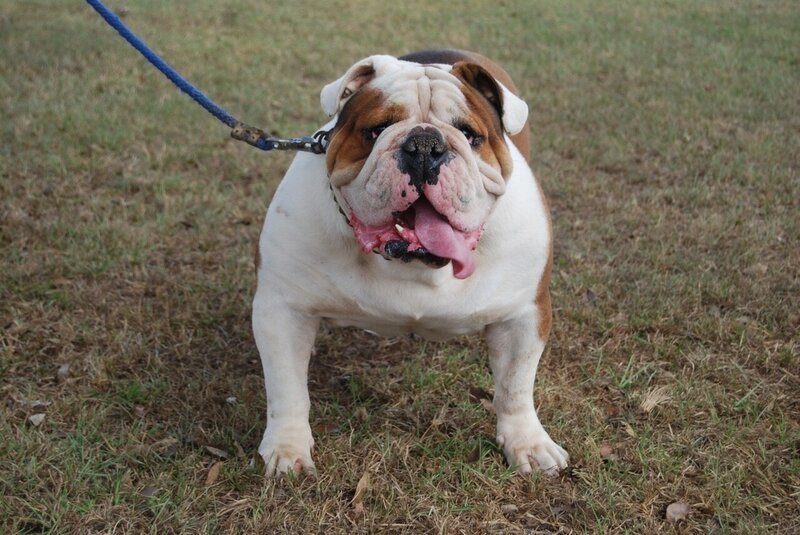 However the dog is still a Bulldog and some problems may arise that are directly related to what we find most desirable about the breed. The flatter face, rolling gait, short tail and big chest for instance. Do all the research that you can, understand and accept that when you purchase a dog you may have to deal with some issues.